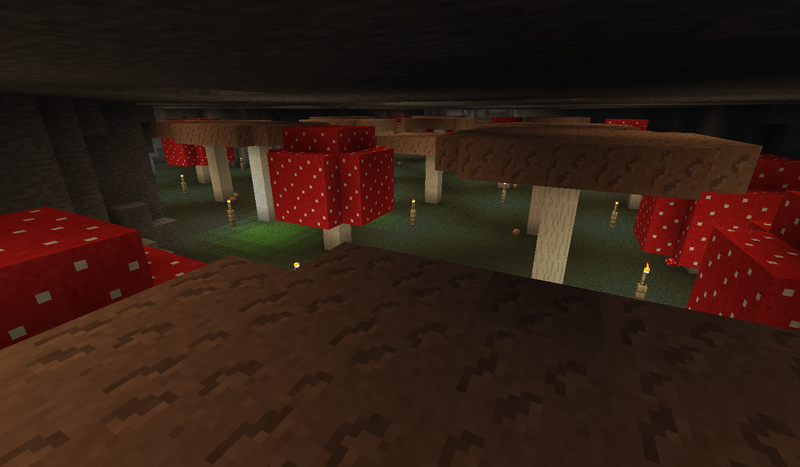 Dug out by Ashburnem, the Mushroom Forest is an underground cave filled with giant mushrooms. The entire cave was carved using pick axes. 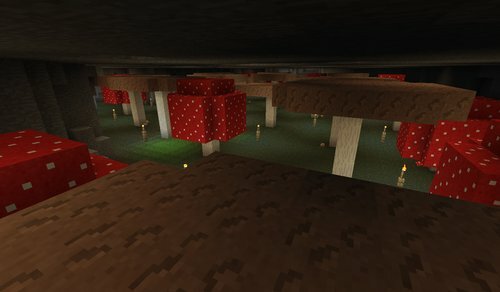 The entrance to the cave is located on map Hotel, between the windmill in MegaNewton and the nearby tower.